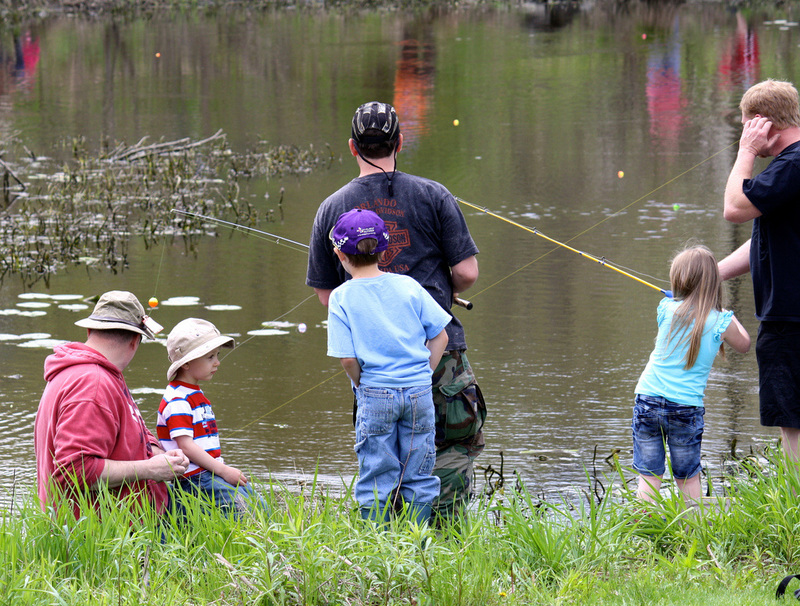 Rural Action will lead a program teaching kids about fishing with several stations. Learn about the history of Atwood Lake on a tour on the Atwood Queen. C​heck out a great animal presentation hosted by the Akron Zoo! 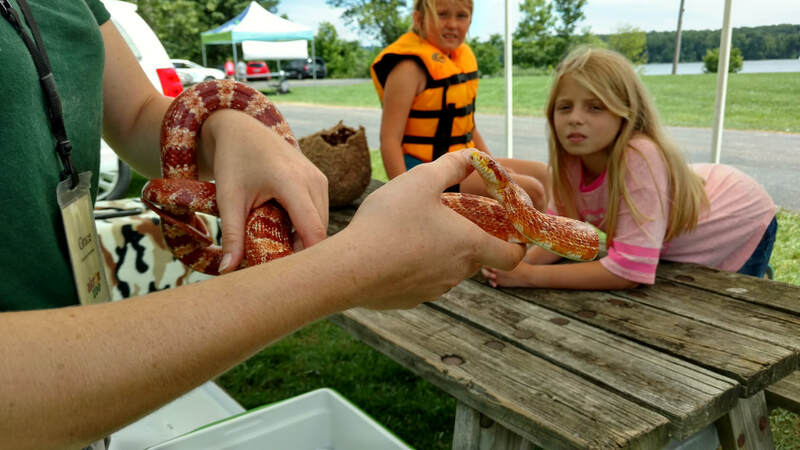 Learn about the animals and see them up close! 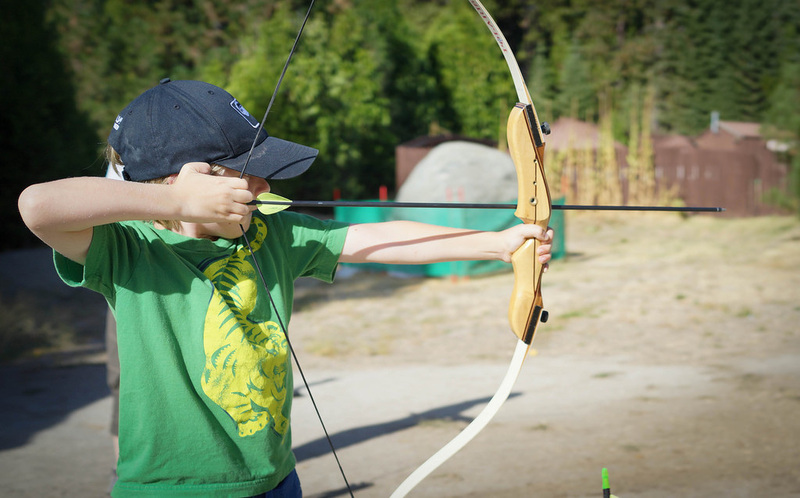 Instructors will teach kids & adults how to safely handle and shoot a bow and arrow. 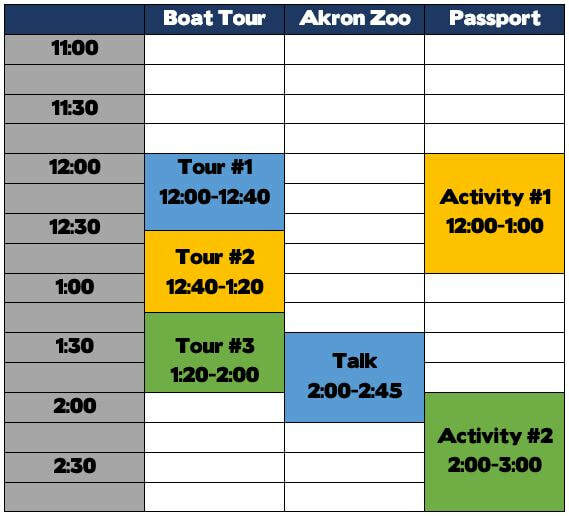 Learn to paddle a kayak or take a short tour on the lake. 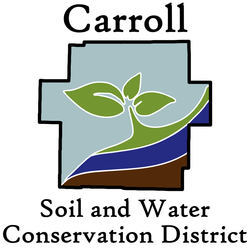 MWCD staff will be available to help teach and lead. Explore the fish and invertebrates that live in our local streams.